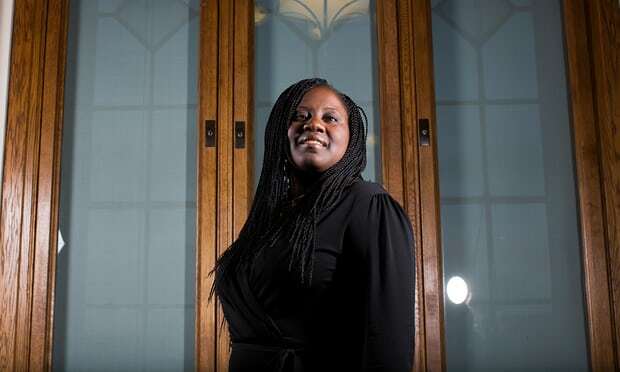 Marsha is the MP for Battersea South and the Shadow Minister for Disabilities. She has nystagmus. Follow this link to hear Marsha talk about nystagmus and her work in parliament. 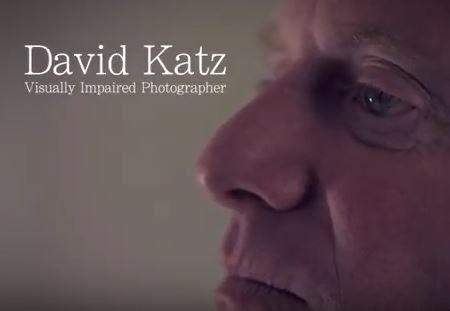 Internationally acclaimed ‘blind’ photographer, David will be sharing memories of his childhood, growing up with nystagmus, his career success, despite being registered blind and what’s been happening since the launch at last year’s Open Day of his inspirational film, Through my Lenses.